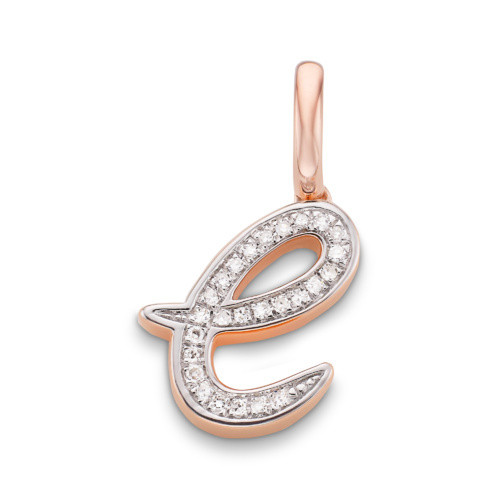 Following the success of our 'Alphabet' pendants in 2015, we are launching an elegant new Diamond Alphabet collection just in time for Valentine's Day! 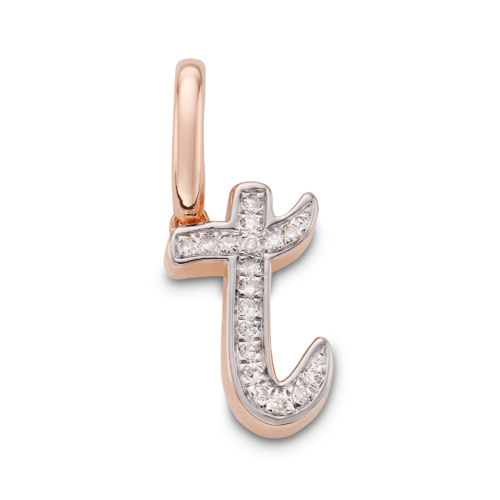 The 18ct Rose Gold Vermeil letters, featuring delicate pavé set diamonds, are composed in free flowing shapes unique to Monica Vinader. 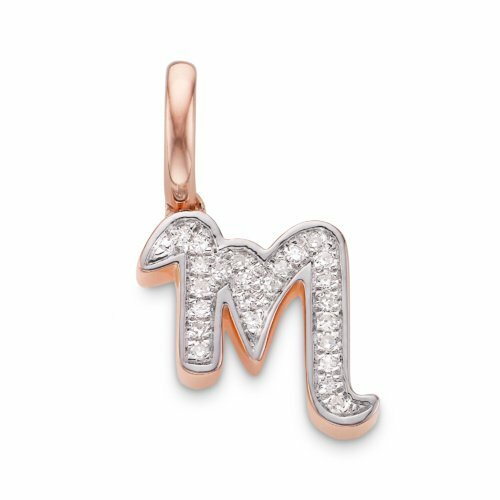 The script-style of this collection, inspired by the Monica's own handwriting, features deep-set diamond letters which can be layered with engravable pendants and classic Alphabet to create your unique #MVLoveLetters. 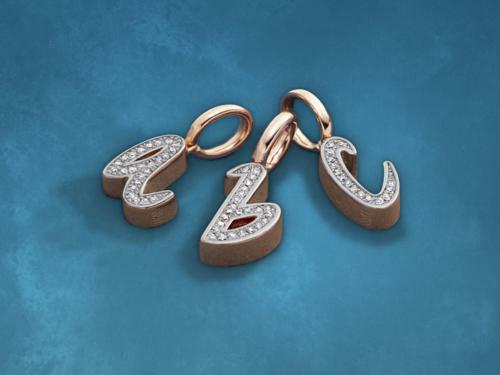 Diamond Alphabet is available to pre-order online from 25th January and is available to purchase online and in stores from 28th January.